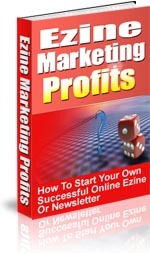 Perhaps you are interested in making money online and have seen the term 'CPA marketing'. You're not quite sure what it is, and you're wondering if it has anything to do with selling advertising to Certified Public Accountants. I suppose that's a possibility, but it typically refers to Cost Per Action marketing. You can generate a serious income this way, so let's take a look at some of the basics. 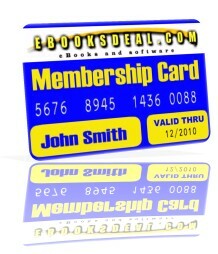 The way it works is that you sign up with a CPA company that allows you to promote its offers. This is done through a special link so they can track who sent people their way. Someone visits your site and completes whatever action the offer requires. The CPA network sees that the action was completed through your link, and then you earn whatever amount of money that specific action earns. It may sound a bit complicated, so here's an example of how CPA marketing could work. Let's say you sign up as an affiliate for a CPA company that pays you $15 every time somebody signs up for a free trial of skin cream. 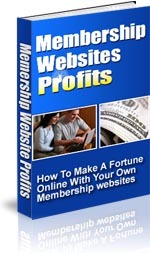 You set up your personal CPA link for that product on your site. A visitor stops by and requests the free sample. Once it is verified that they did indeed request the free trial, you earn the $15. And you keep earning it every time a visitor completes the required action. 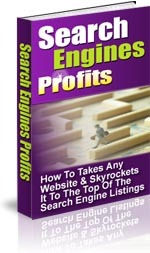 You will notice that nowhere in that process does it say you should tell your visitors that you will earn $15. While you still need to comply with the advertising laws in your jurisdiction, you don't have to show every little detail to every visitor on your page. You will also have to comply with any rules set by the CPA company for any offers you're promoting. The main goal of CPA marketing is to get as many people as you can to see the offer and to take advantage of it. The old saying says "you can lead a horse to water, but you can't make it drink", in this case the horse is your visitor and you have to get them drink (complete the action). If you want to earn a lot of money, then it's important that you do both. But why CPA marketing? Simply put, it converts very well. In other words, you will get a lot of people doing the required action. That's because most offers are free or very low cost so your visitors are more likely to take advantage of them. Sometimes all they need to do is enter their e-mail address or zip code. The other good thing about earning money this way is that you don't have to create the product or deliver. CPA marketing has a lot going for it, so it's definitely worth doing. 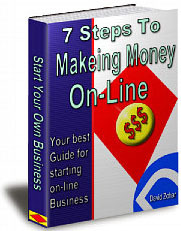 There are people who earn a very good living doing nothing but promoting CPA offers. While the idea of true auto-pilot income is a myth, CPA is about as close as you can get.